As a means of showing solidarity across international borders, Canadian air traffic controllers have been sending pizzas to their American counterparts amidst the government shutdown. 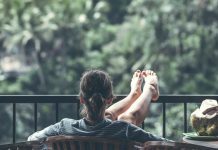 Despite being included amongst the thousands of government employees who will not be receiving paychecks during the shutdown, air traffic controllers are still being forced to work. A CATCA center in Edmonton, Alberta was the first to order pizzas for American workers since their unit works closely with the control center in Anchorage, Alaska. 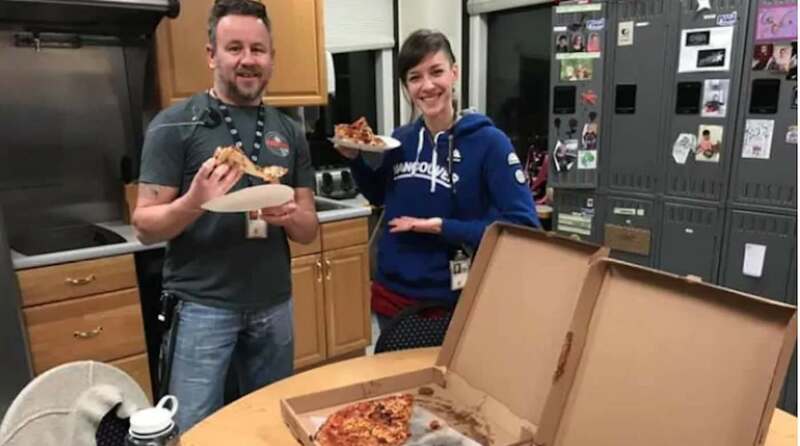 As news of their good deed was shared on social media, however, more and more Canadian air traffic controllers joined the movement by ordering pizzas for their US neighbors. Some Canadian CATCA centers simply ordered pizzas for the US bases on the other side of the border – but according to CNN, some control centers have been ordering pizzas for any American units with which they share a common trait, such as a Fort McMurray base ordering pizza for El Paso, Texas on the grounds that they’re both oil towns. Over 350 pizzas have been sent to American traffic controllers, and that number is expected to grow.